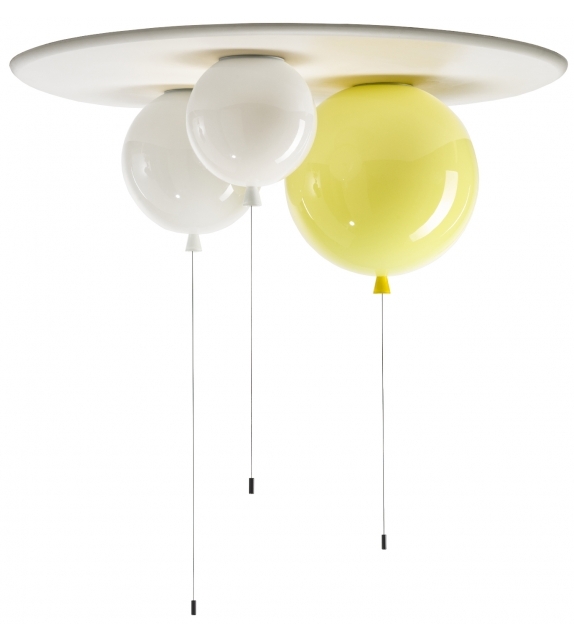 Memory is a collection of ceiling lights for Brokis by designer Boris Klimek inspired by memories of childhood. The balloon looking Memory hang down from the ceiling and the cords are used to switch on and off the lights. 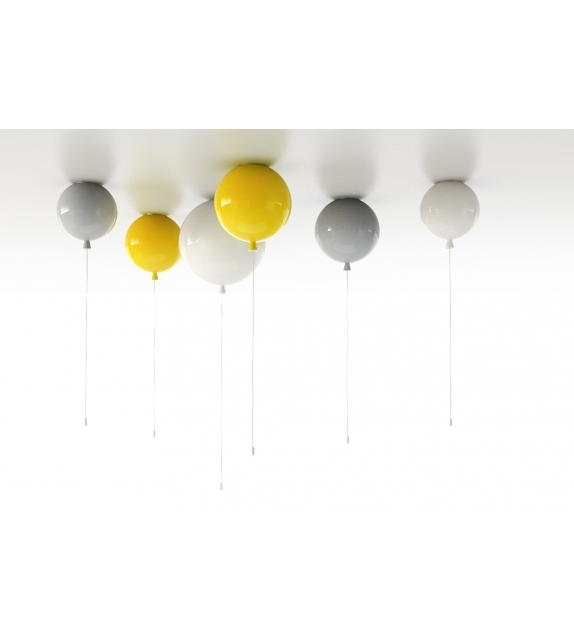 They come in three sizes and many colors so you can use your imagination and create different lighting atmospheres. 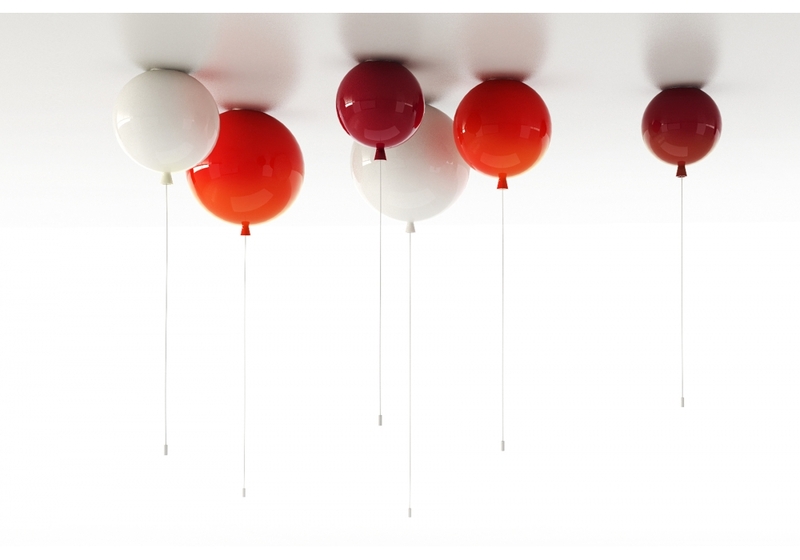 Memory is a collection of ceiling lights for Brokis by designer Boris Klimek inspired by memories of childhood. 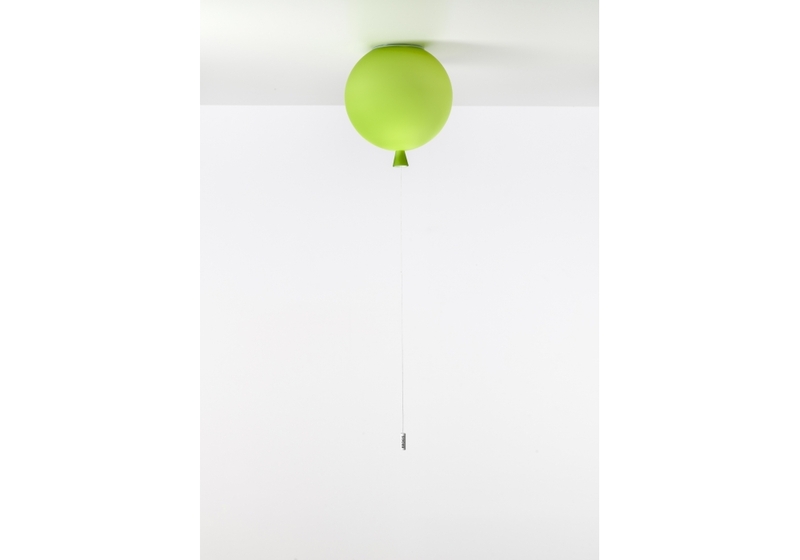 The balloon looking Memory hang down from the ceiling and the cords are used to switch on and off the lights. 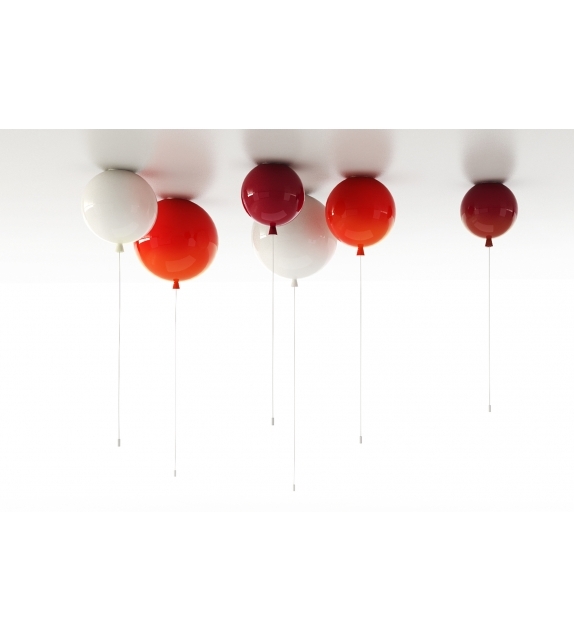 They come in three sizes and many colors so you can use your imagination and create different lighting atmospheres. 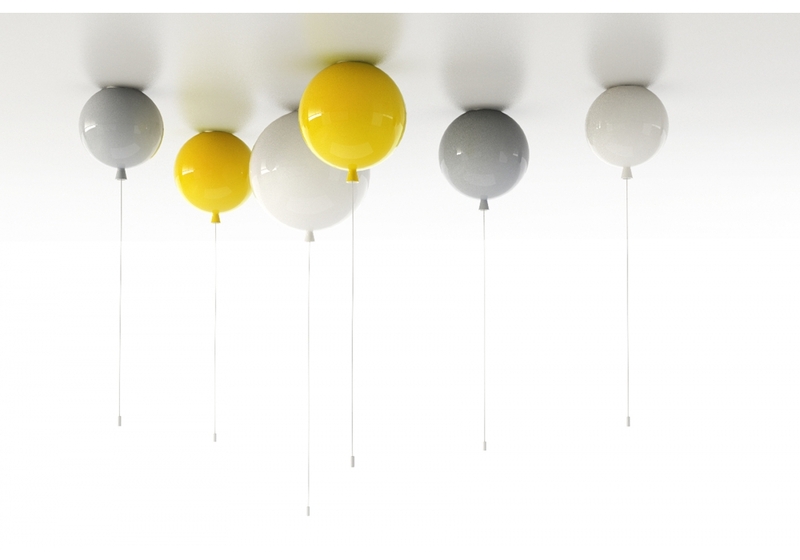 Czech company Brokis have introduced new lighting product called MEMORY. 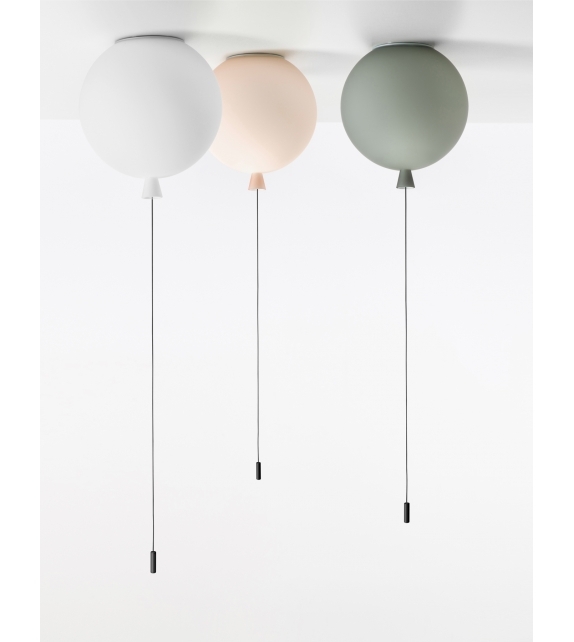 Designed by Boris Klimek and with recognisable influence of childhood, MEMORY lightings are great to look and fun to use. 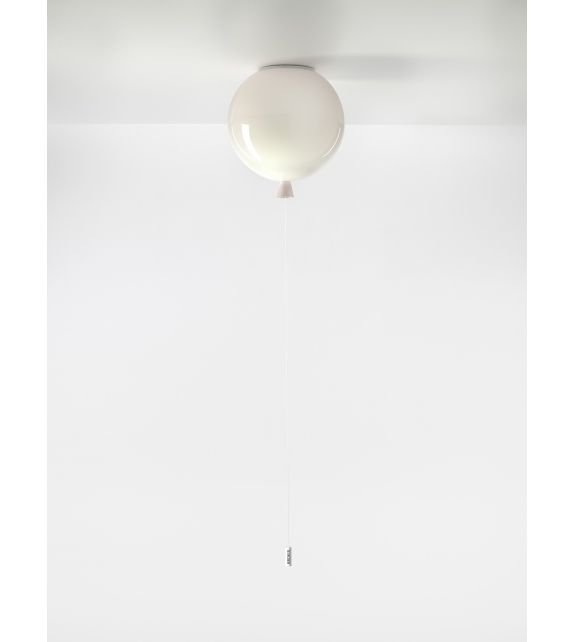 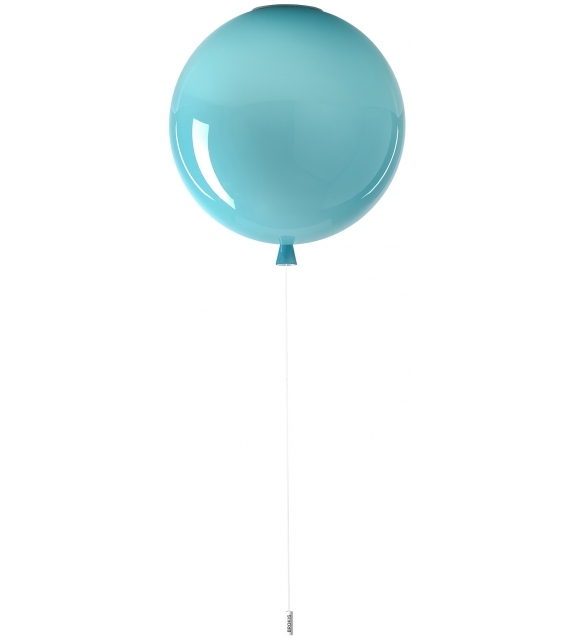 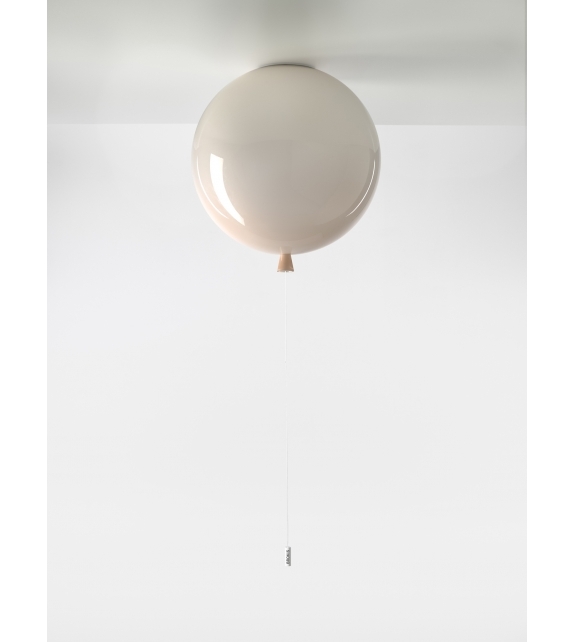 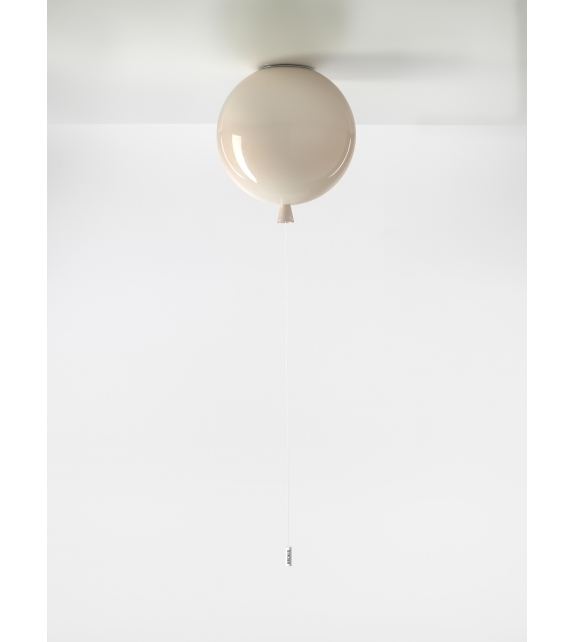 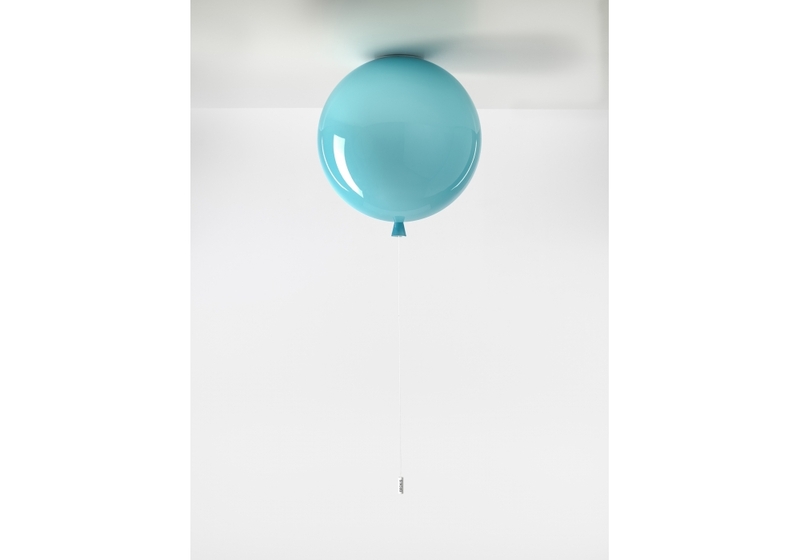 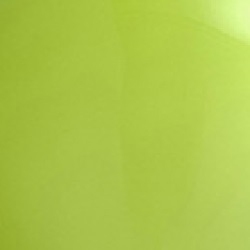 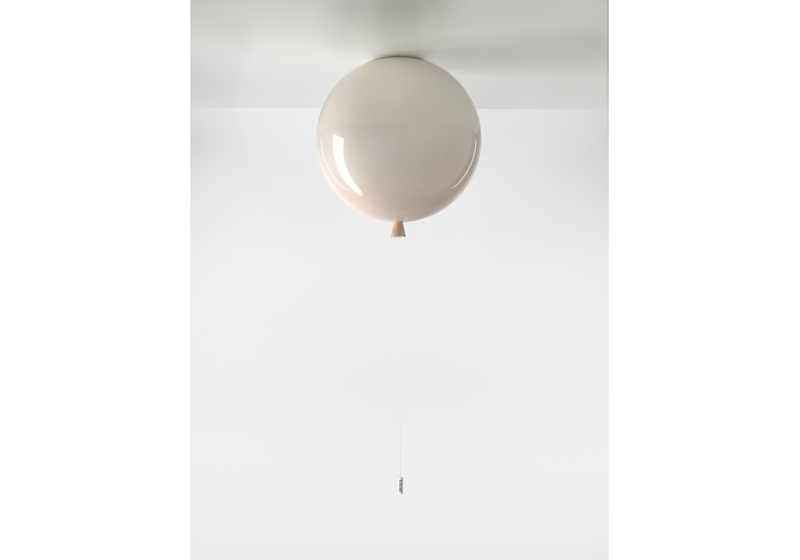 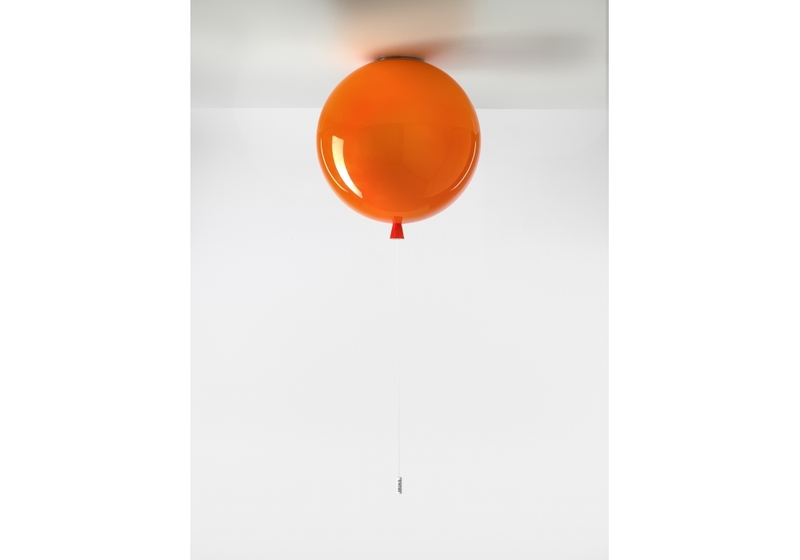 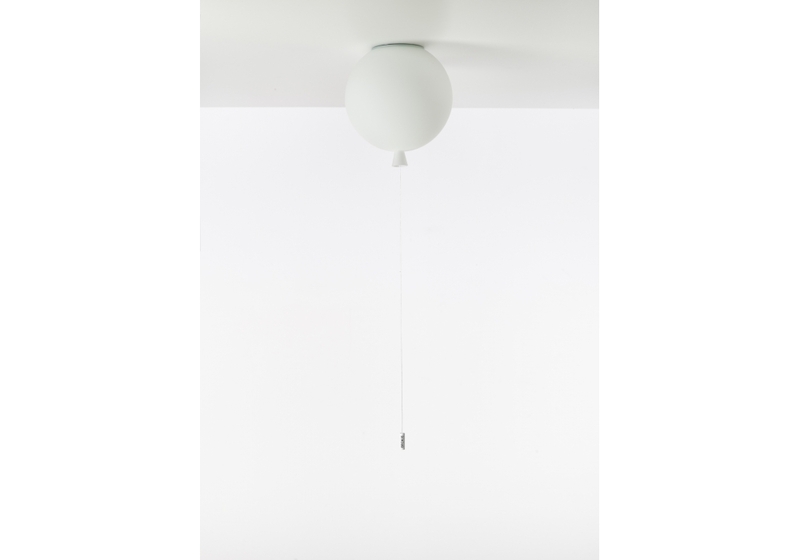 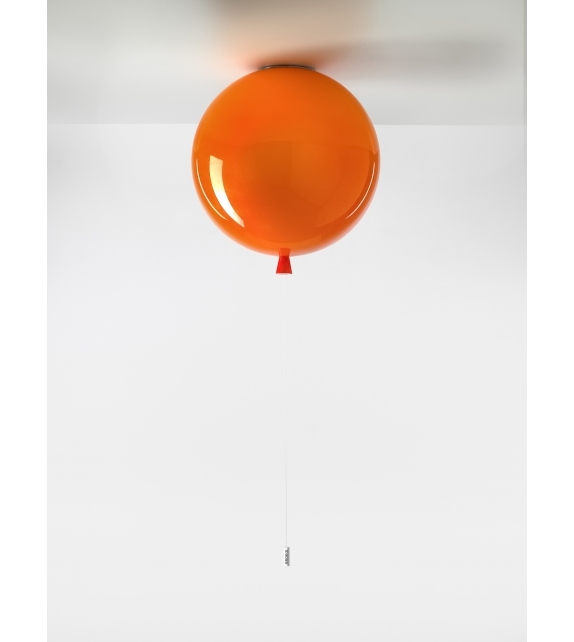 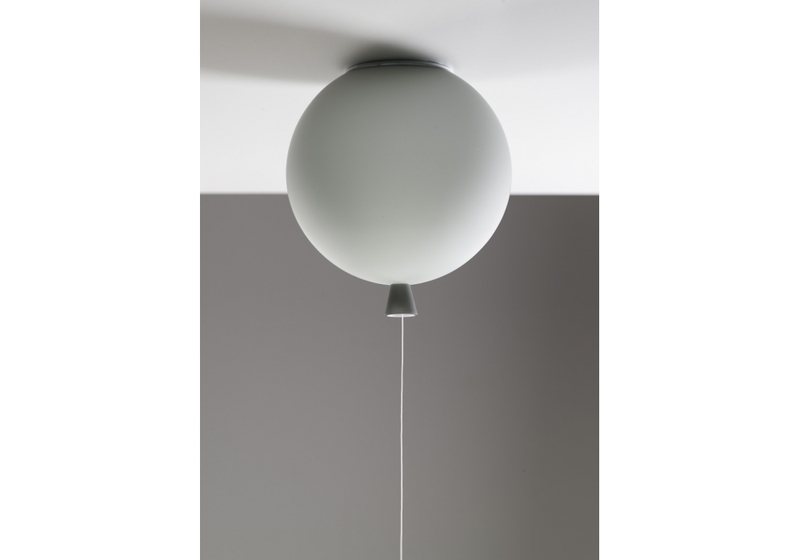 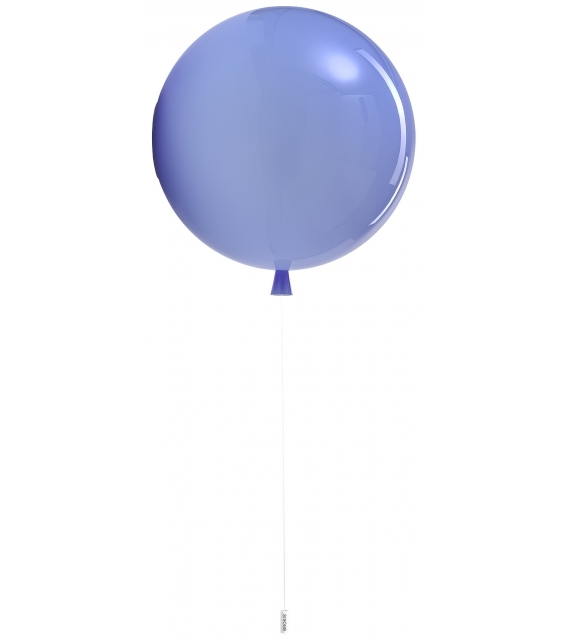 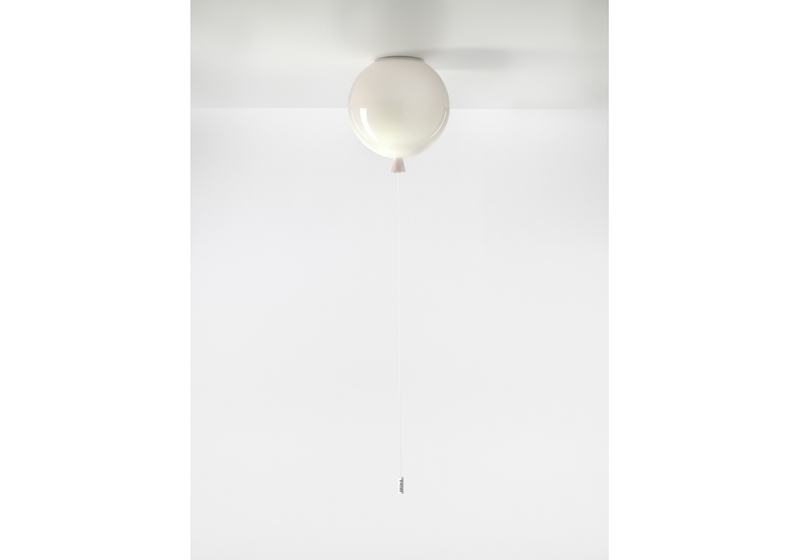 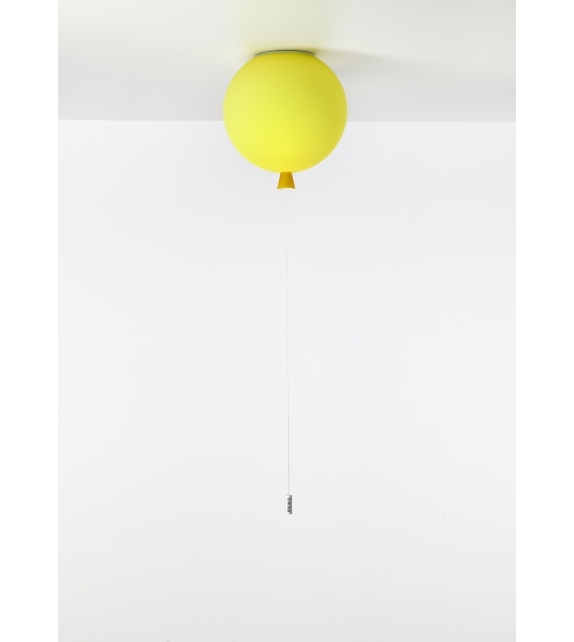 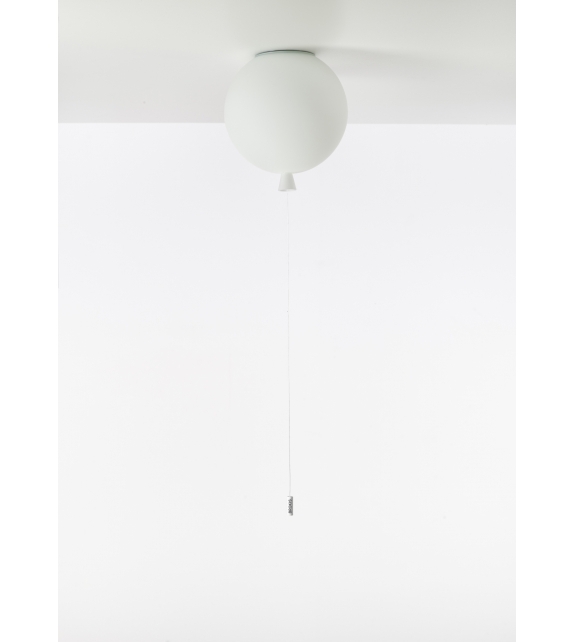 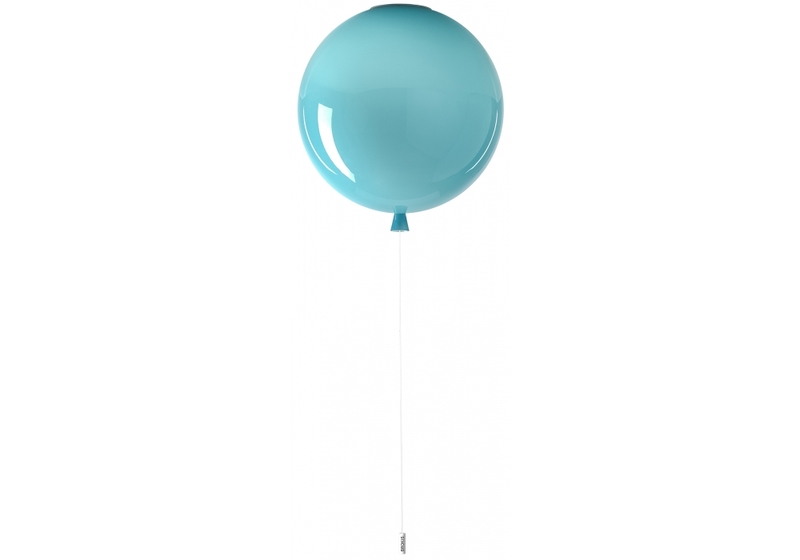 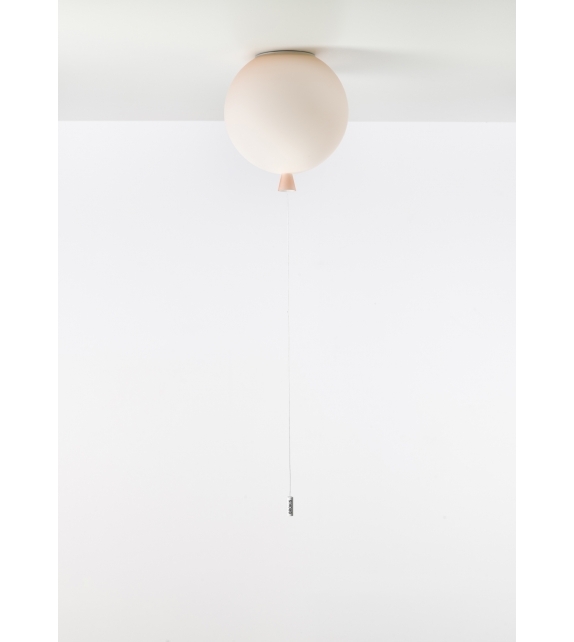 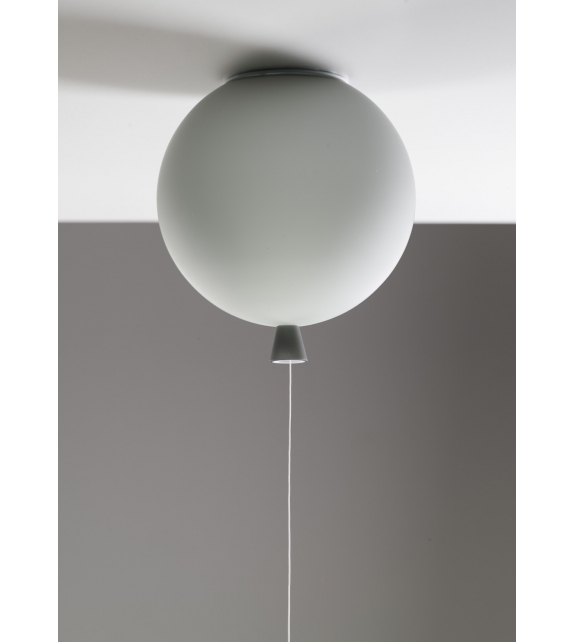 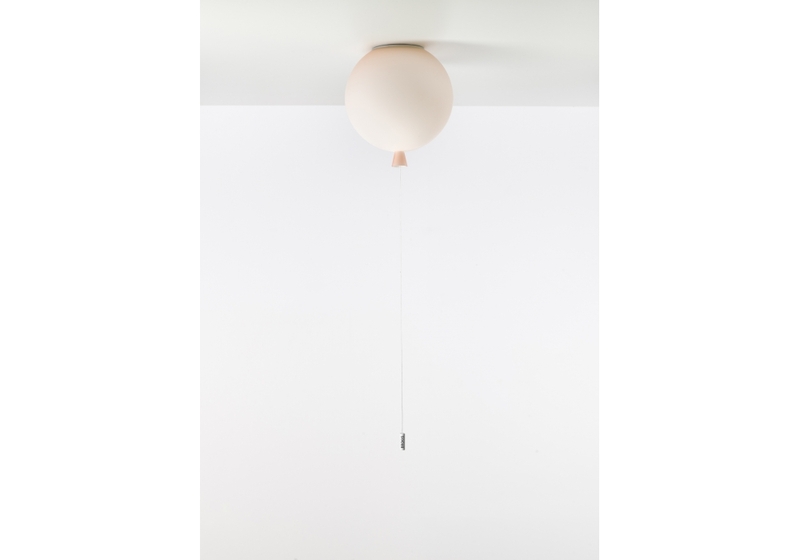 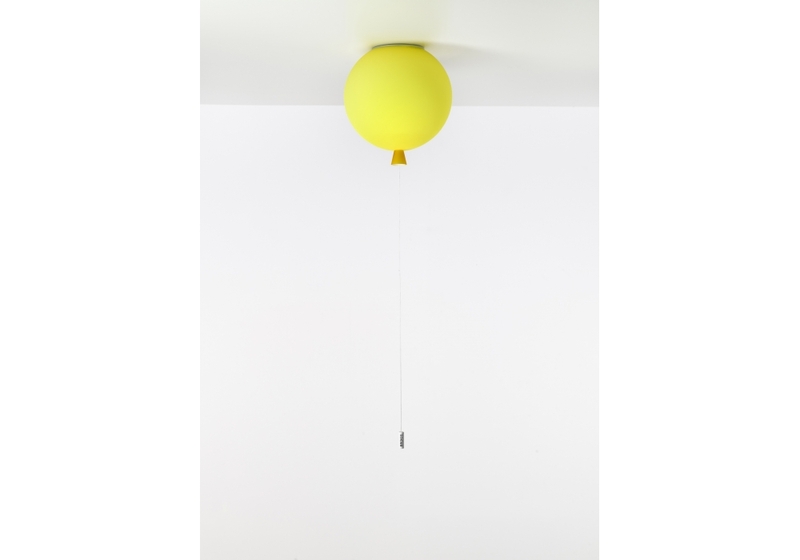 New Brokis product resembles to balloons, however turning it on and off with hanging cords will make your room even better and happier place. 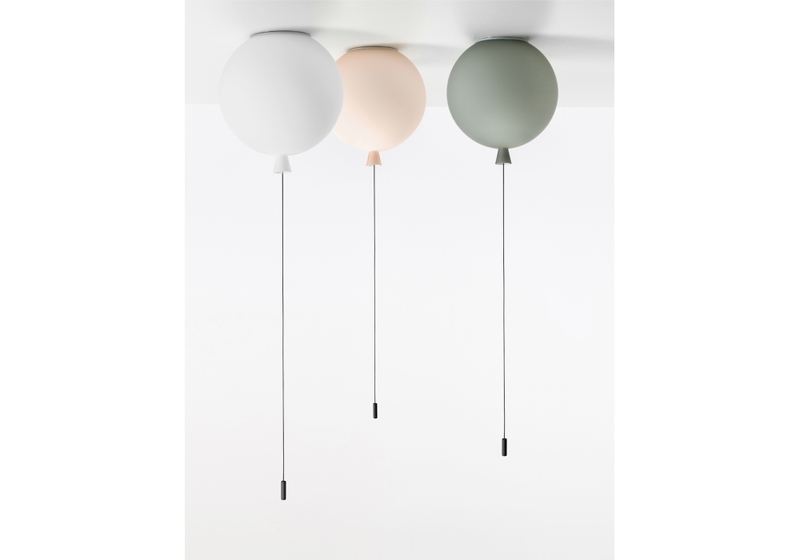 Three sizes and a range of colours in the interior gives free passage of play, imagination and create different lighting.